This is how Marty Hardison makes candles with beeswax from his Top Bar Hives. If you need equipment, I can recommend GloryBee to you. 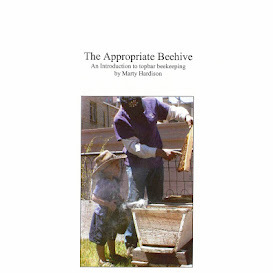 They're also a good source for beekeeping equipment, from hive tools all the way to honey jars.